The Indian Space Research Organisation (ISRO) will send a three-member team into space for up to a week when it launches its first manned mission expected in 2022, Prime Minister Narendra Modi-led Union Cabinet announced on Friday. The ambitious human spaceflight initiative - Gaganyaan - will India into a select league of nations along with the USA, Russia and China. In his first Independence day speech in 2014, PM Modi had spoken about the plan to launch first human spaceflight by 2022. ISRO has been given a tight schedule of 40 months and a Rs 9,023 crore budget to convert this dream into reality. 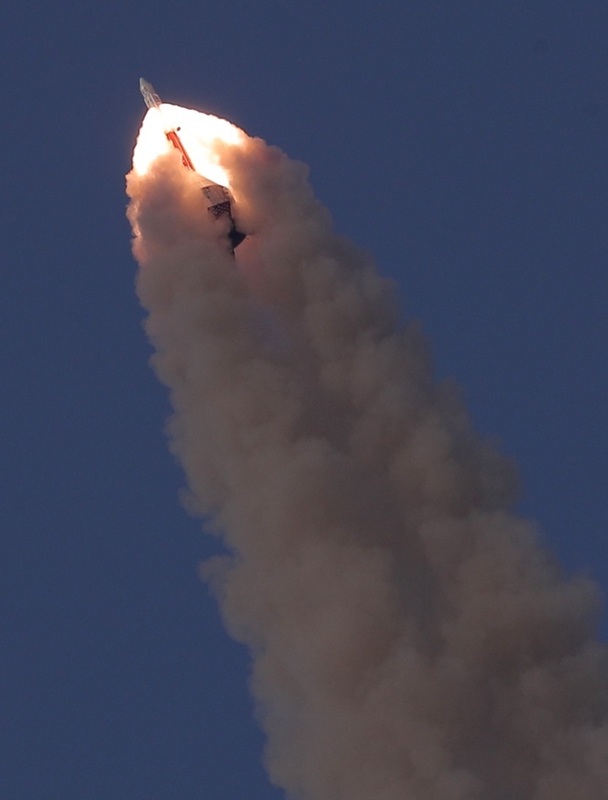 A human-rated GSLV MK-III will be used to carry the orbital module, which will have necessary provisions for sustaining a 3-member crew for 7 days in space. Two unmanned flights and one manned flight will be undertaken as part of Gaganyaan programme. 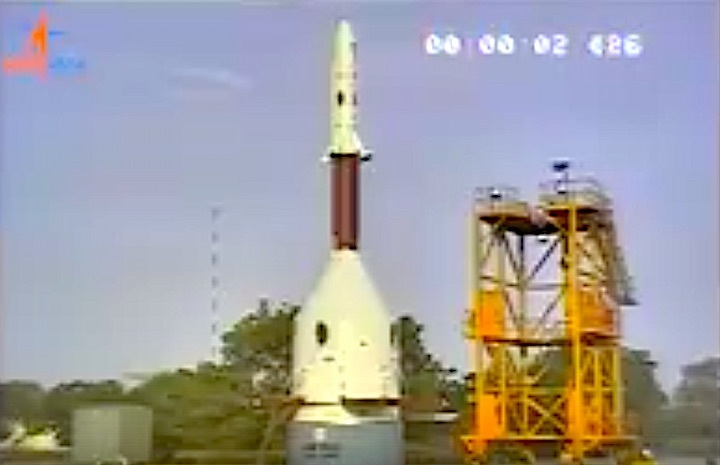 The necessary infrastructure for crew training, realisation of the flight systems and ground infrastructure will be established to support the Gaganyaan (Sky-Vehicle) Programme. ISRO will collaborate extensively with national agencies, laboratories, academia and industry to accomplish the programme's objectives, said Union Information and Technology Minister Ravi Shankar Prasad. Sources said that the crew for the first manned flight is likely to be picked up from the ace lot of the Indian Air Force pilots as they fulfill the key requirements needed for space travel and already have the ability to withstand G pressure at supersonic speed and manage glitches better. In the long run, the ISRO has plans to use subsequent flights to be used as a tourist attraction. However, that plan is still at a nascent stage. The ISRO will strive to put a woman in the first flight itself as per PM Modi's wishes, sources added. "The Gaganyaan programme will allow pooling in of diverse technological and industrial capabilities and enable broader participation in research opportunities and technology development, which will benefit a large number of students and researchers. The flight system realisation will be through the industry," Prasad added. The programme is expected to spur research and development within the country in niche science and technology domains and accrue huge potential for technology spin offs in areas such as medicine, agriculture, industrial safety, pollution, waste management, and water and food resource management. It will also provide a unique micro-gravity platform in space for conducting experiments and test bed for future technologies and give impetus to economic activities within the country in terms of employment generation, human resource development and enhanced industrial capabilities. ISRO had also announced in July that it planned to send an unmanned mission to the moon in 2019. 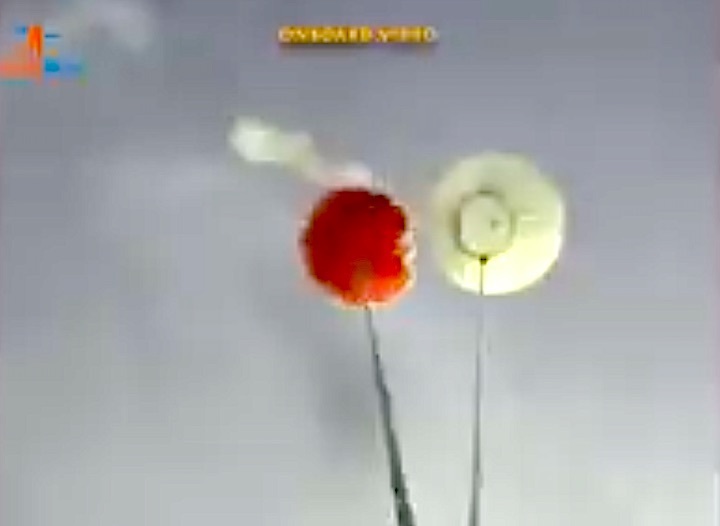 The agency had launched an orbiter to Mars in 2013, which is still operational and last year launched a record 104 satellites in one blast-off. New Delhi is competing with other international players for a greater share of the satellite market, and is known for its low-cost space programme. With this India will become fourth nation to send man to space after the US, Russia and China. New Delhi: The Union Cabinet has approved a budget of Rs 10,000 crore for sending three Indian astronauts to space for a minimum of 7 days by 2022 under the indigenous human spacelight programme - "Gaganyaan", Law Minister Ravi Shankar Prasad announced at the media briefing on Friday. The announcement of the Gaganyaan project was first made by Prime Minister Narendra Modi on India's 72nd Independence Day - his fifth and final address ahead of the 2019 Lok Sabha elections. Indian Space Research Organisation (ISRO) chairman K Sivan had then said it was a "very, very tight schedule but we are committed to meet the PM's deadline. 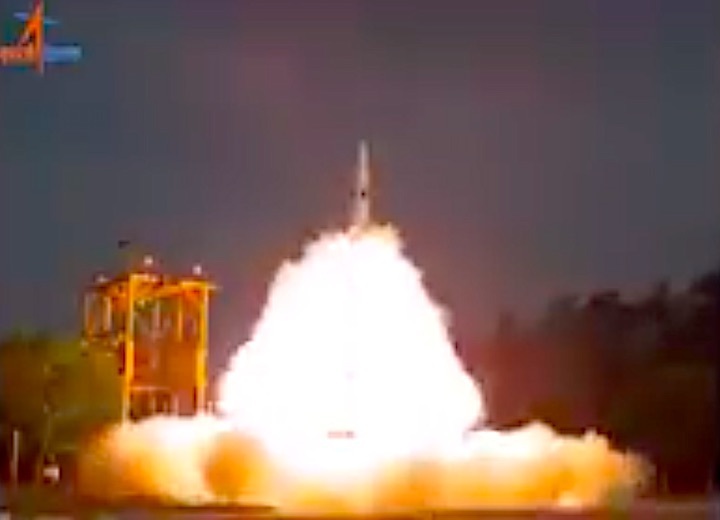 It is not an ISRO mission but a national mission project and we will achieve it." 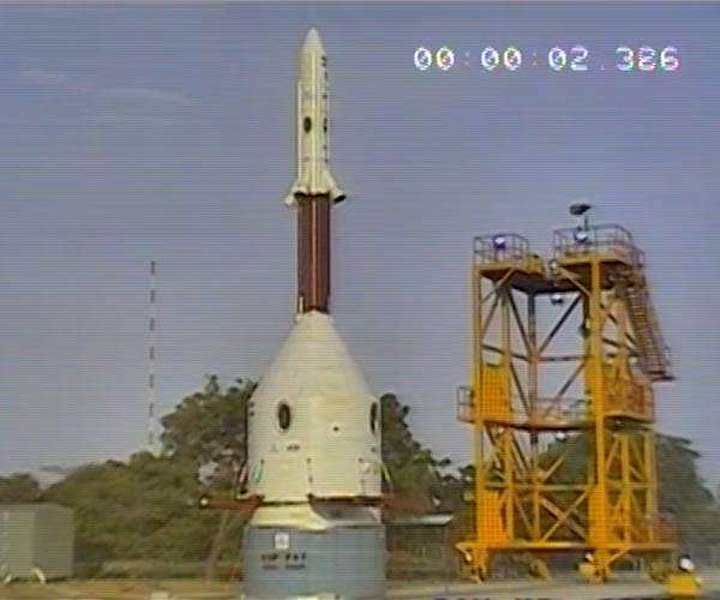 Prior to the actual launch by 2022, the ISRO will have two unmanned missions, and the spacecraft will be fired using the Geosynchronous Satellite Launch Vehicle Mark-III, ISRO chief said. "We have already developed the technology like human crew module and environment control and life support system. 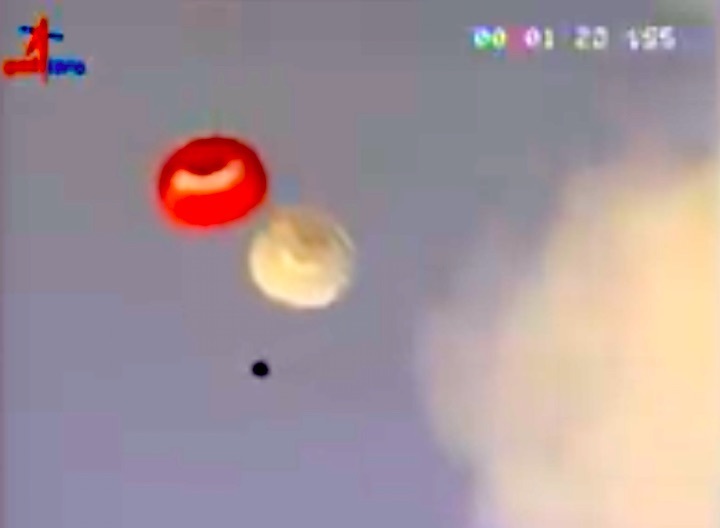 Before undertaking the launch, we will have two unmanned missions," Sivan said. ISRO hopes to deploy the Geosynchronous Satellite Launch Vehicle Mark III (GSLV MK III), to send three Indians into space from Sriharikota in the next few years. India plans to call its astronauts "Vyomanauts" (Vyom in Sanskrit means space). ISRO is known for its space programme that focuses on projects which matter to the day-to-day lives of people. Indian ministers approved $1.4 billion to provide technology and infrastructure for the programme, according to a government statement. The sum would make India's one of the cheapest manned space programmes, stepping up its space rivalry with China. 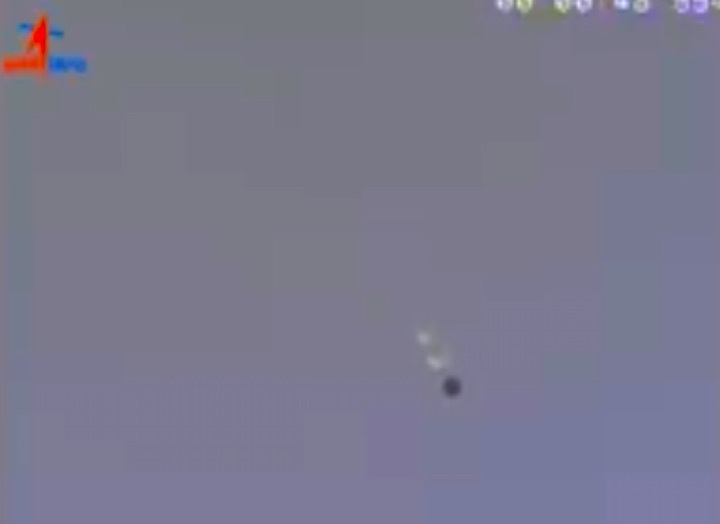 But the statement said India also hopes to take part in "global" space projects. India will become the fourth nation after Russia, the United States and China to send a manned mission into space. 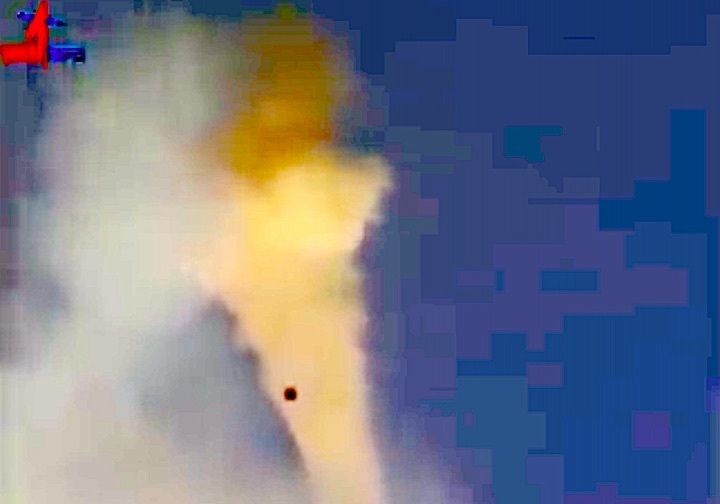 Ministers approved financing to launch an Indian-developed craft into a "low earth orbit" for a duration ranging from one orbital period to a maximum of seven days, the statement said. Prime Minister Narendra Modi announced in August that India will launch a manned space flight by 2022 with at least one astronaut. The cabinet had not approved the project however. 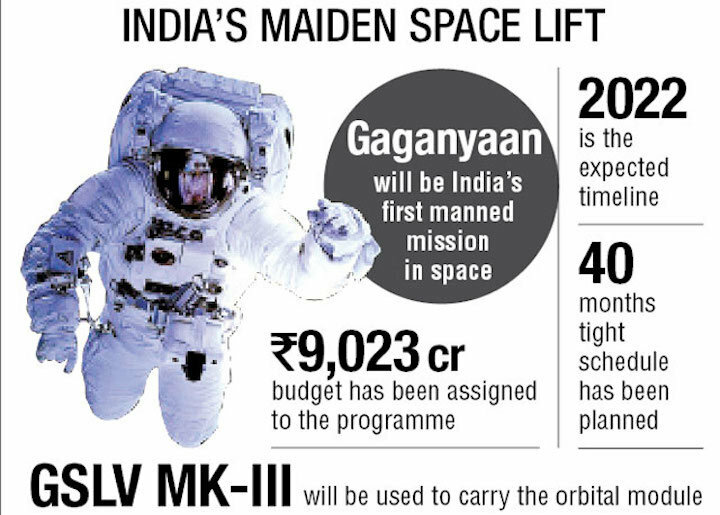 There will be two unmanned and one manned flights to launch the Gaganyaan (Sky-Vehicle) Programme, the statement said. Without giving a date for the blast off, the government said the manned flight would be "within 40 months" of Friday's meeting. Modi has hailed the national space programme as a prestige project. The government has stated that space flights will boost the economy, generate jobs and enhance capabilities in areas such as medicine, agriculture and fighting pollution. A successful manned mission would allow India to become a "collaborating partner in future global space exploration initiatives with long term national benefits," said the statement. The country has invested heavily in its space programme in the past decade. The Indian Space Research Organisation announced in July that it planned to send an unmanned mission to the moon in 2019. India launched an orbiter to Mars in 2013 which is still operational and last year launched a record 104 satellites in one blast-off. 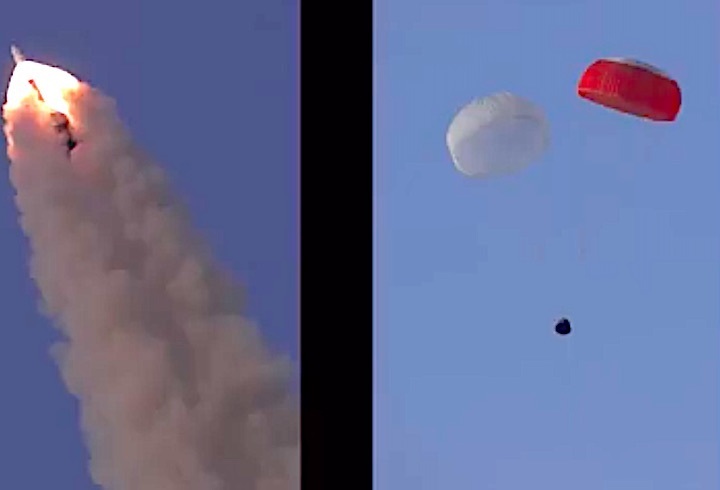 ISRO carried out a major technology demonstration today (July 05, 2018), the first in a series of tests to qualify a Crew Escape System, which is a critical technology relevant for human spaceflight. 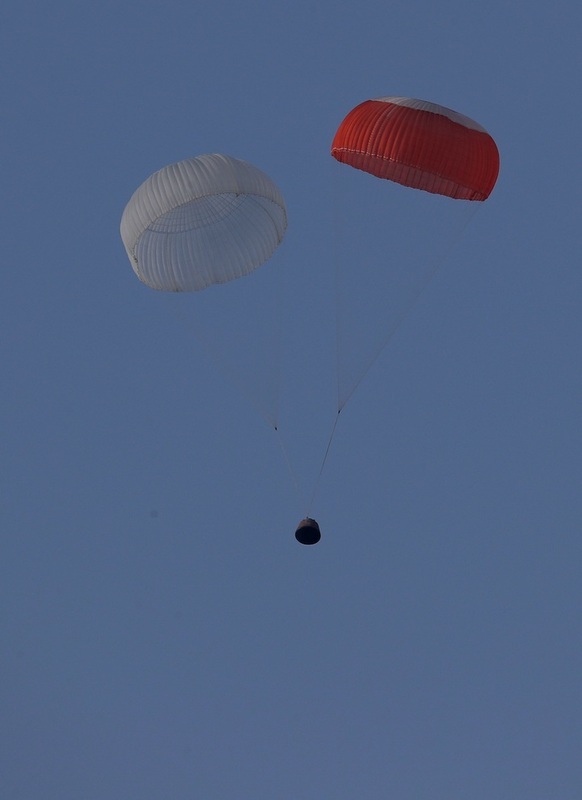 The Crew Escape System is an emergency escape measure designed to quickly pull the crew module along with the astronauts to a safe distance from the launch vehicle in the event of a launch abort. 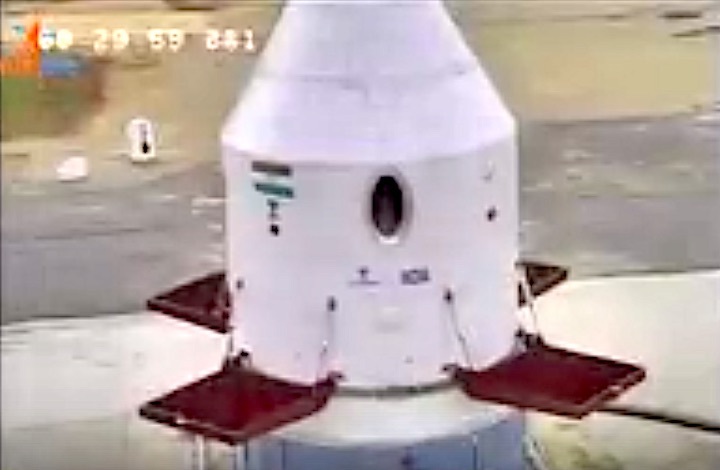 The first test (Pad Abort Test) demonstrated the safe recovery of the crew module in case of any exigency at the launch pad.